Eggs are one of the most common breakfast foods around the world. You can make omelettes, scrambled eggs, or sunny side up. Oh the possibilities! But the variety in egg creations are not the only thing that makes eggs great. Eggs come with many nutritional benefits, such as helping you lose weight! But what do you do when you run out of eggs? 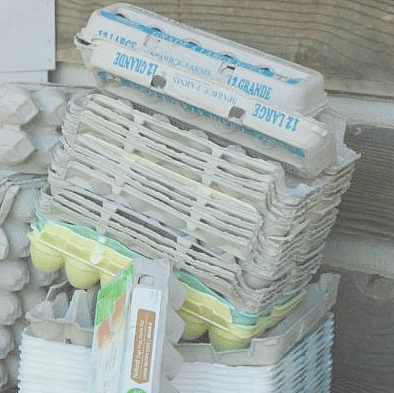 Do you just take the empty egg carton and recycle it? If you do, you are doing yourself a disservice. There are plenty of uses for egg cartons! Don’t believe me? 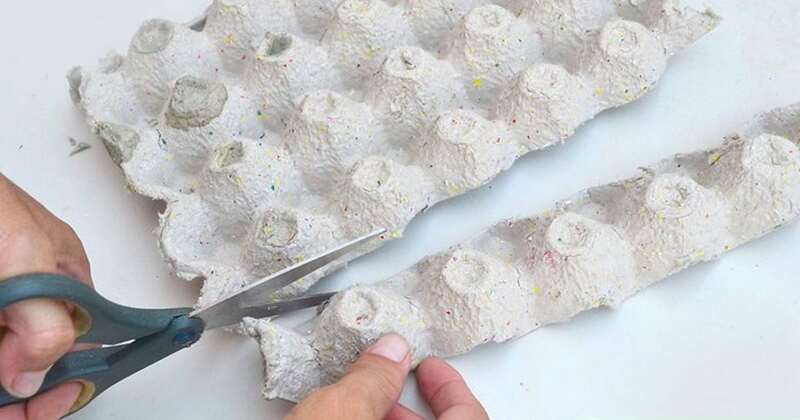 Check out this slideshow for 35 creative ways to repurpose your old egg cartons. 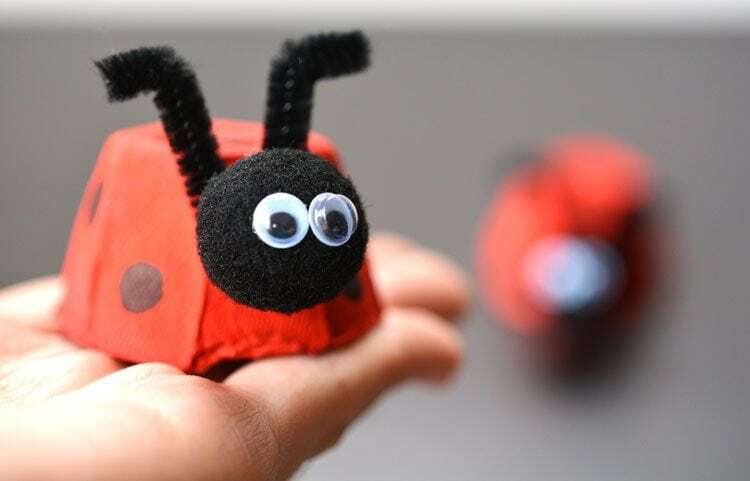 Isn’t that just the cutest ladybug craft you ever saw? 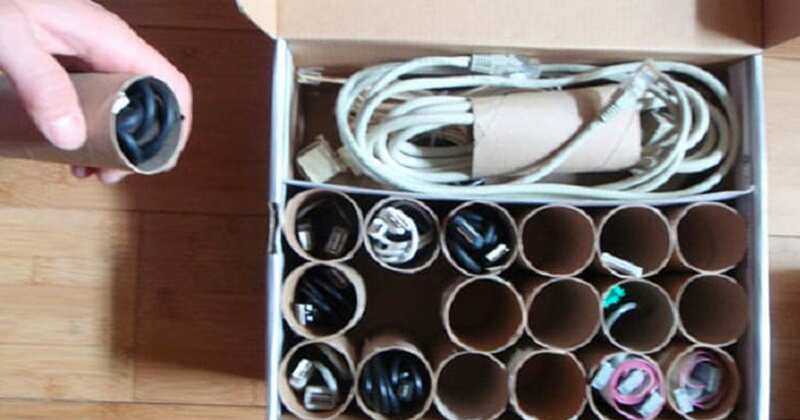 That’s just one of the many arts and crafts projects that you can make with egg cartons. 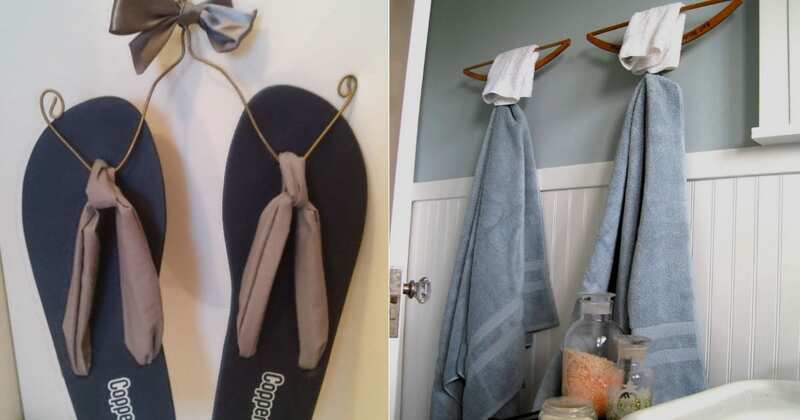 Check out this fun bunch of ideas here. Are you a bird lover? Or do you want to decorate your garden with some flying friends? Fill an egg carton with bird seed and use some rope or twine to hang your DIY bird feeder from a tree. 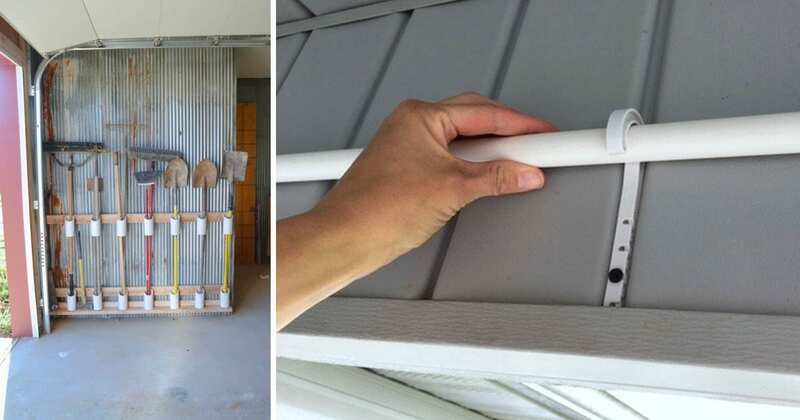 If you do a lot of work around the house, or you known someone who does, check out this great tip. 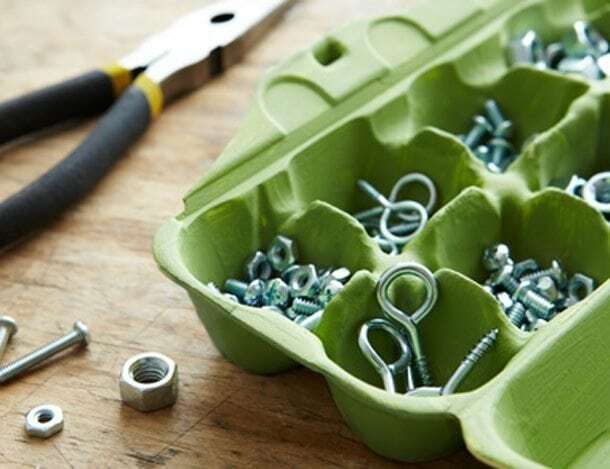 Never lose another nut or bolt again by placing these little bits and pieces inside of an egg carton. The days of misplacing a small screw are over. Likewise, it can be easy to lose jewelry pieces. Small earrings or other accessories are not something you want to lose as you’re getting ready for a night out. 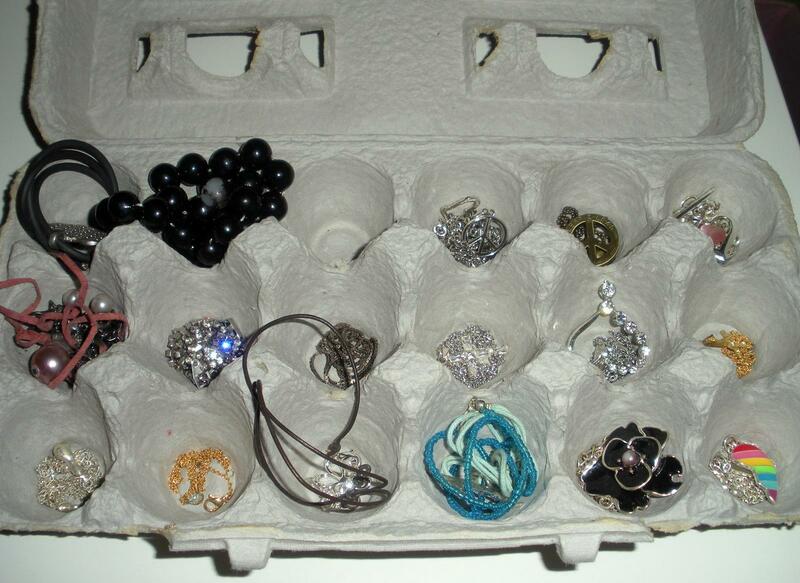 Keep your jewelry organized by placing items inside of an egg carton. If you work on your laptop a lot, you might find that your back hurts from slouching over to work on your laptop. 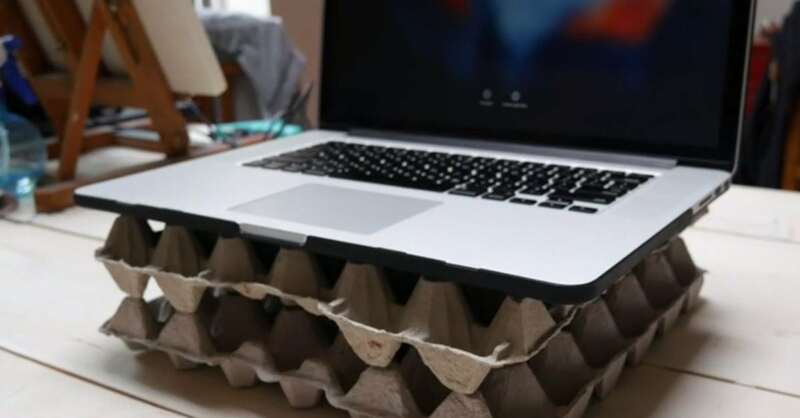 Correct this issue by using egg cartons to boost up your laptop. Forget expensive laptop stands – this budget-friendly alternative works just fine. 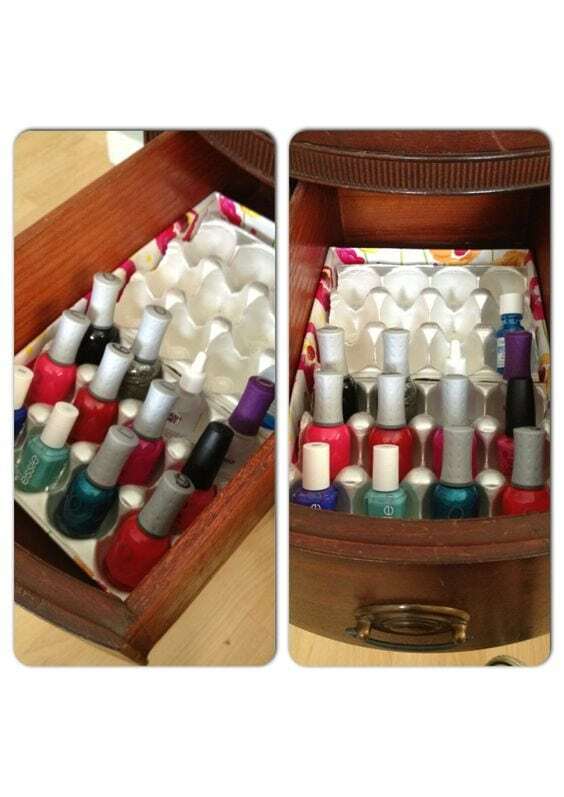 If you have too many nail polishes to store in your bathroom cabinet, use this nifty solution. 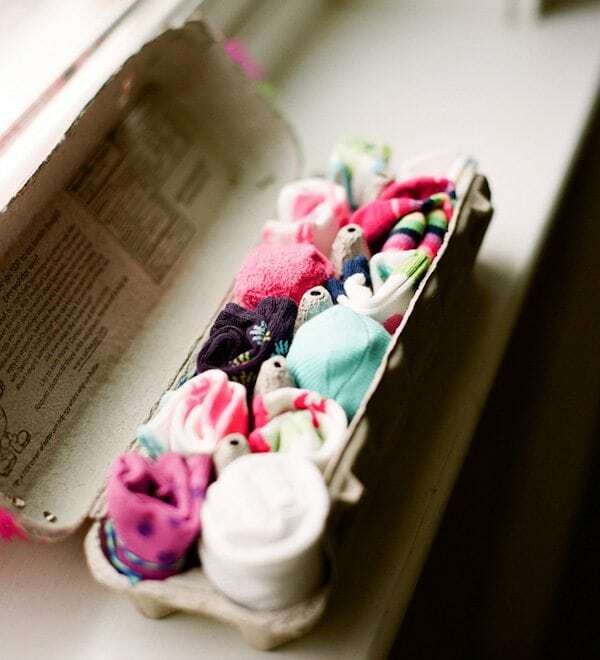 Place your nail polishes inside of an egg carton to prevent spillage from making a mess. For a clean aesthetic look, organize your polishes by color. 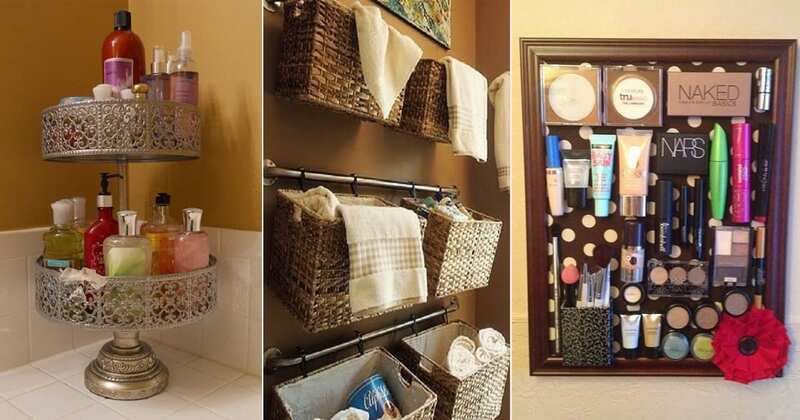 Lost your favorite office organizer? No problem. 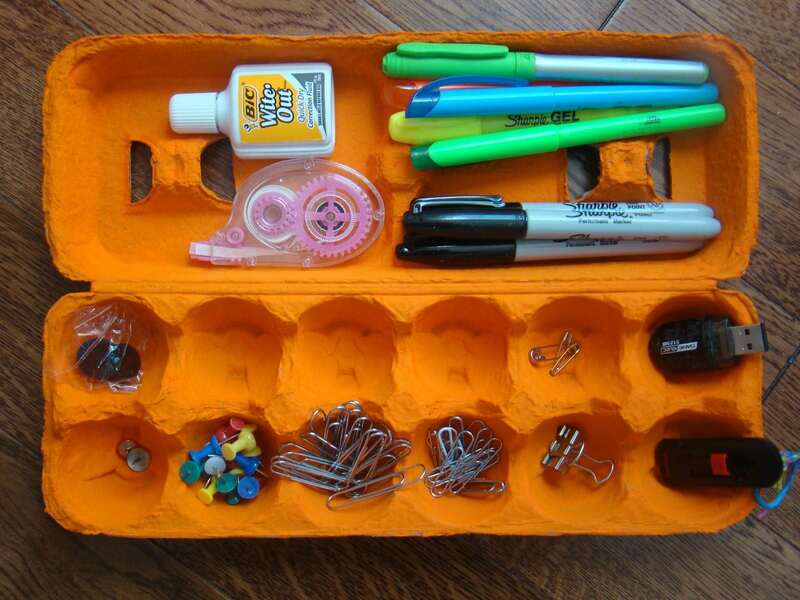 Keep your tacks, paper clips, and other items in an egg carton to keep these items from spilling out into your desk. Love the holidays? 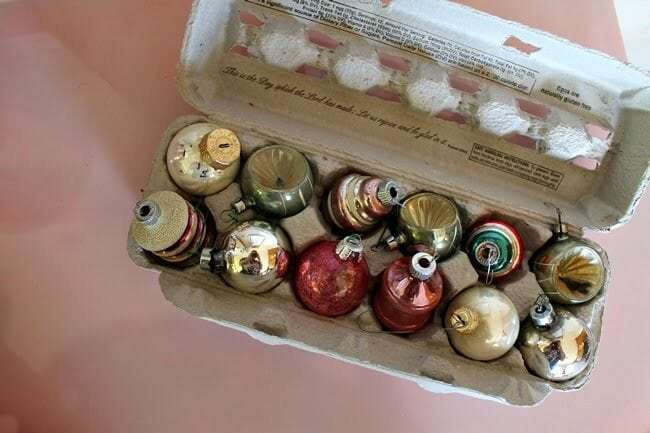 Store Christmas ornaments in an egg carton so they don’t break. A broken ornament could be one way the Grinch Stole Christmas. Channeling your inner Bob Ross? Good for you, art is a wonderful form of expression. 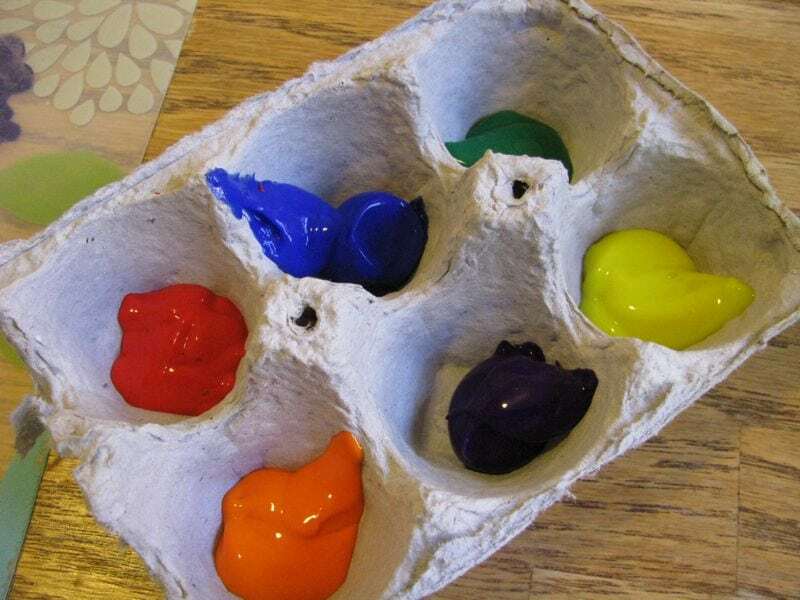 Pour paint colors into an egg carton to make a mess-free and disposable paint tray. No need for an expensive art palette if you are looking to channel a budget-friendly Bob Ross. Just because an egg carton is empty does not mean it has to leave the refrigerator. 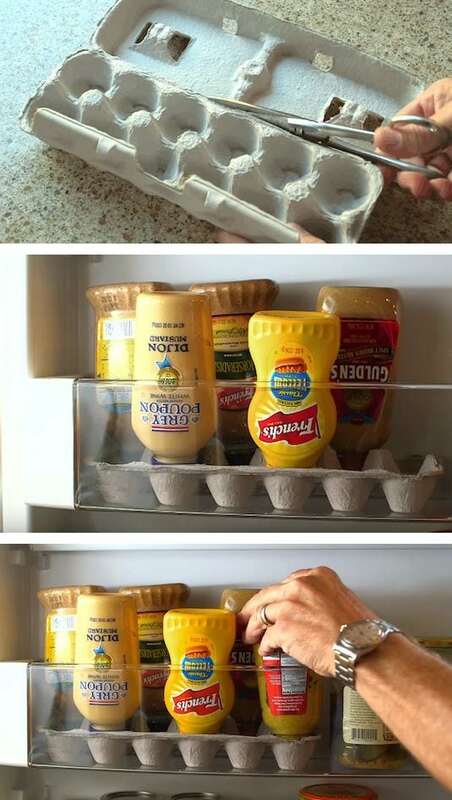 Place an empty egg carton inside your refrigerator and use it to sort items like mustard bottles to prevent them from leaking into your fridge. Eggs truly belong in the fridge. 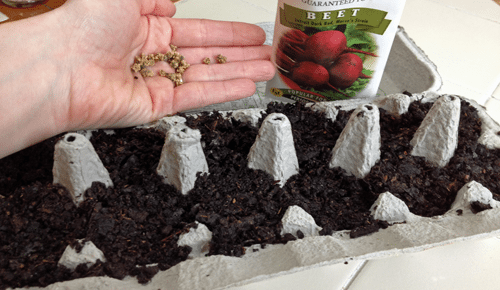 Use an egg carton as a seed starter. When your seedlings are ready to be planted you can just plant the entire egg carton into the ground. It will disintergrate and won’t need to be removed. 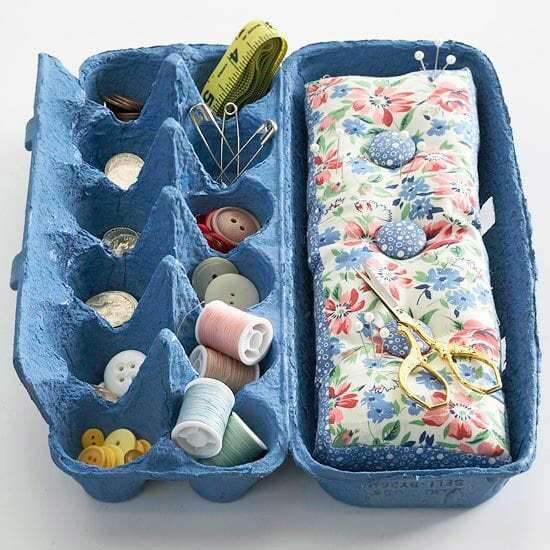 You can turn an egg carton in a sweet sewing kit. No more loose threads, needles or buttons. Now you can save your cookie tray for other uses! Do your kids like a variety of snacks? 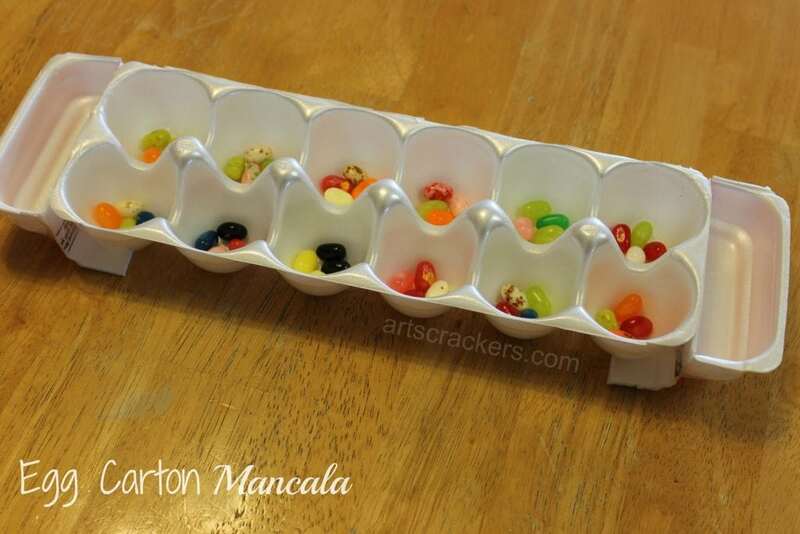 You can use an egg carton as a snack tray for your kids to prevent them from spilling their snacks all over the place. Plus, they can have their royal choosing of whatever snack they’d like. Baby socks are adorable! But they are also tiny and can get lost or separated from their twin sock pretty easily. 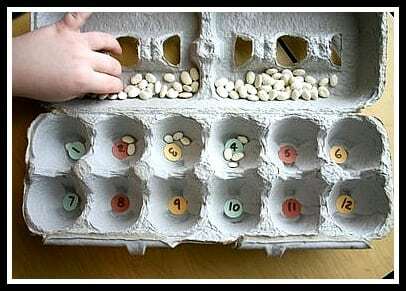 Try placing a pair in each slot of an egg carton to keep them together. Looking to decorate your home or apartment? Here’s a simple yet endearing look. 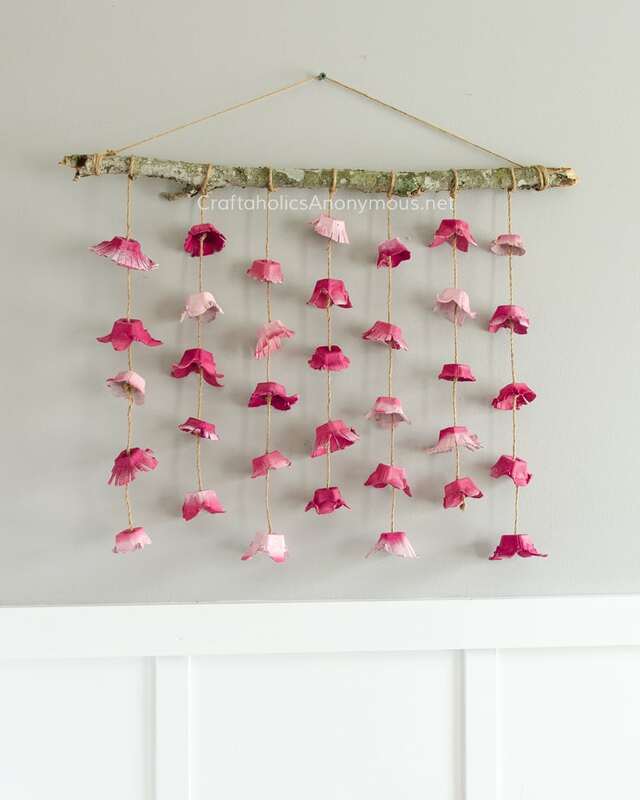 Follow this tutorial to recreate this flower wall. If you’re looking for a fun craft to make with your kids, look no further. This decorative canvas will bring out the Van Gogh in your family. This is a perfect idea for a birthday gift too! 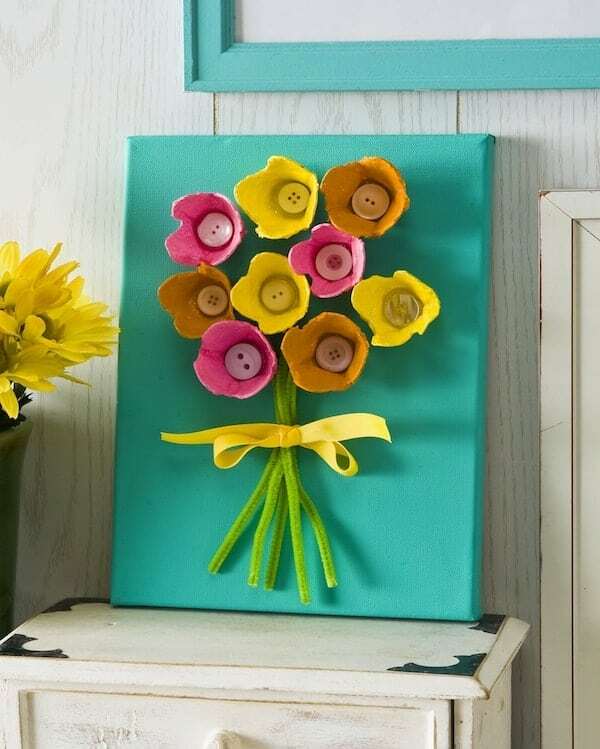 Butterfly flowers are a great way to make a fancy looking craft in a simple way. 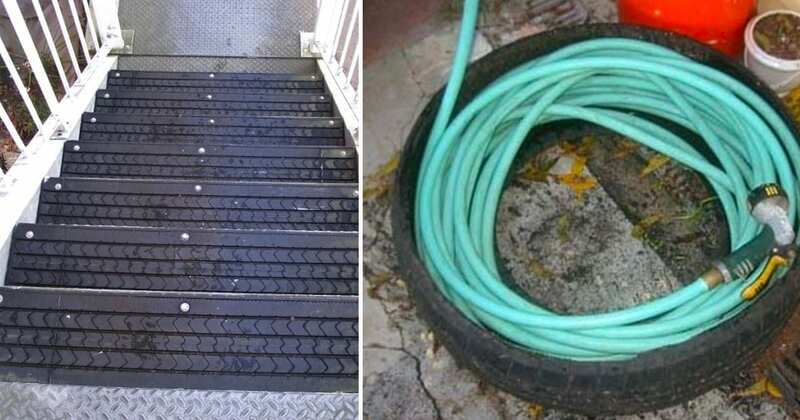 Paint them, spread them around the house, do whatever you like. These flowers have versatile uses! 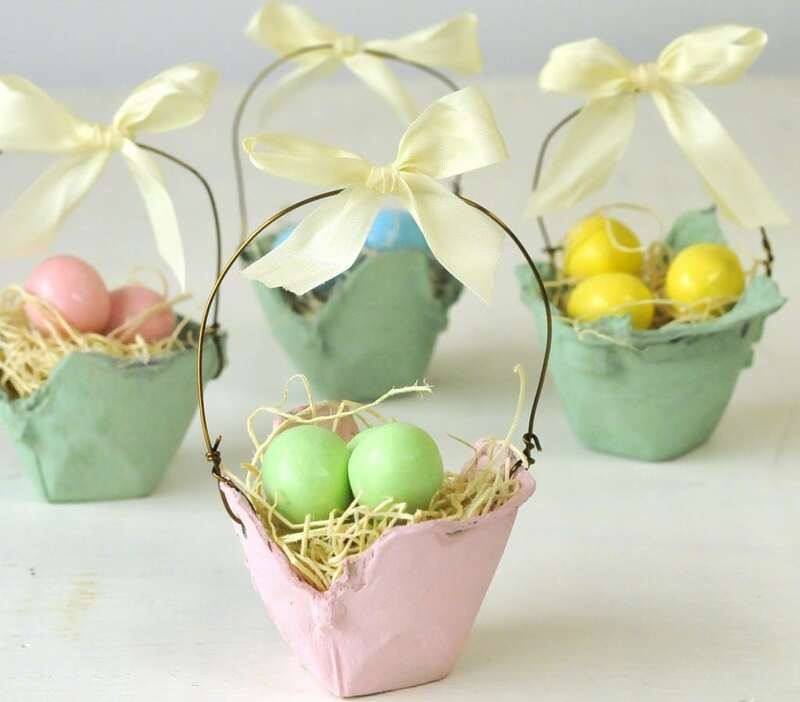 Yes, egg cartons can be upcycled to easter baskets! How fitting, right? Eggs supporting the most well-known egg holiday there is. 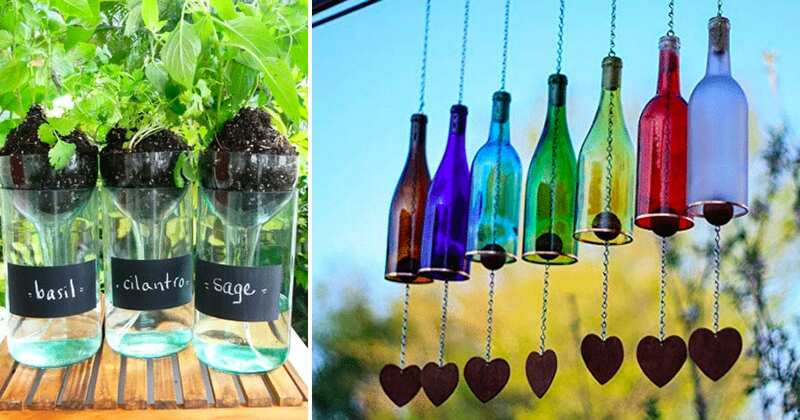 This creative craft will have your friends and family wondering how you got so nifty. 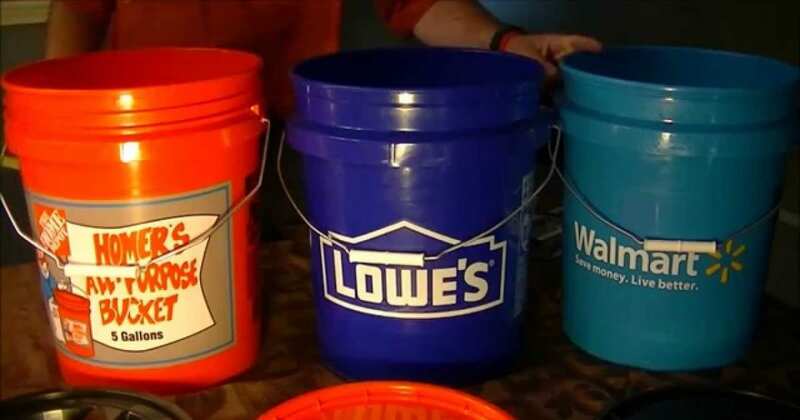 All you need are different colored cartons (or you can paint them), scissors and wire. 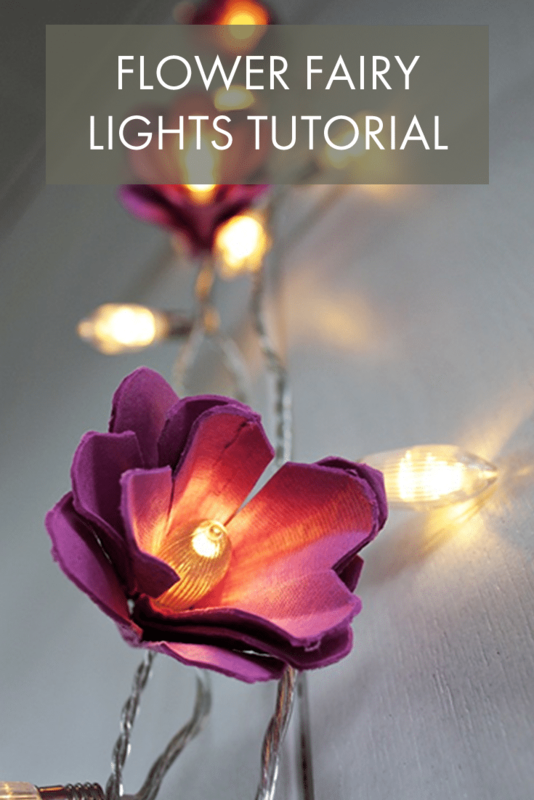 Follow this tutorial to create these lovely fairy lights. 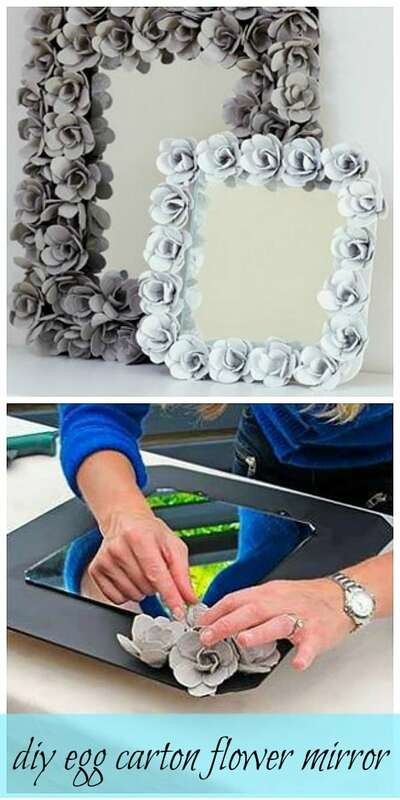 Looking to beautify a bland bedroom or bathroom mirror? 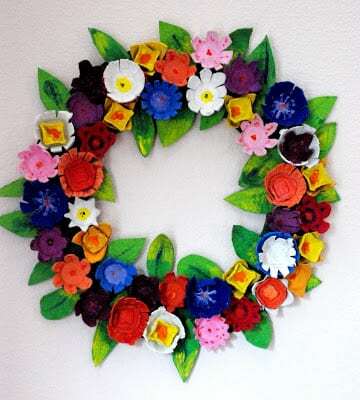 Take old egg cartons and create a flower border. Follow this tutorial to achieve this cute look! Who doesn’t like a homemade flower wreath? 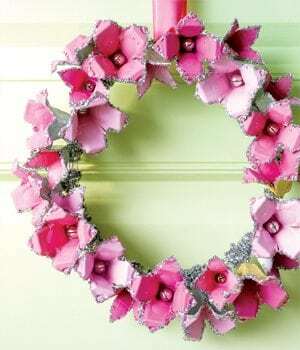 Who would have thought a flower wreath could be made out of egg cartons? Not me. 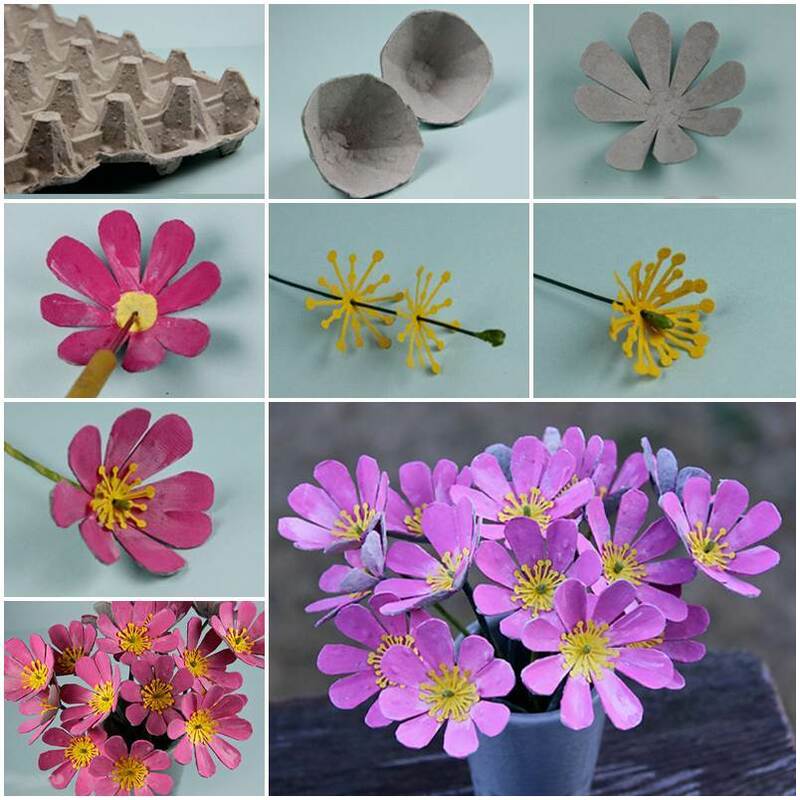 But check out this tutorial to make this easy 3-step egg carton flower wreath. It’s always important to encourage your child’s education at a young age. And with the help of egg cartons, you can do just that! All it takes is some beads and buttons with numbers. Do you want to embrace your inner gardener but you don’t have a yard to work with? Or maybe you’re just starting out and want to begin with a small plant? 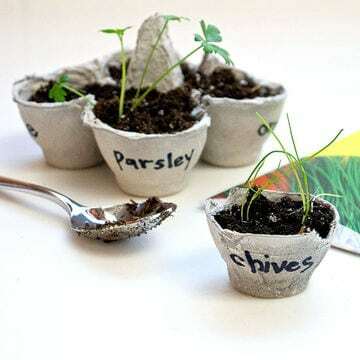 Use egg cartons as mini plant pots. Problem solved! If you find yourself stacking up egg cartons and are not sure what to do with them, here’s a thought. Return them to where they once came. Your farmer will always be grateful for having more egg cartons to store fresh chicken eggs. Have spring fever? Create a pretty spring wreath for the spring season. It’s a colorful way to light up your home. 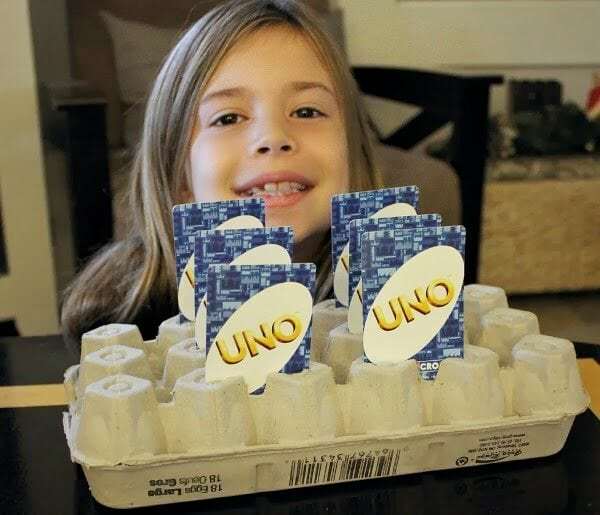 Have family game night coming up, but misplaced your card holder? Oh no, now what? Go out and buy a new card holder? Nonsense! Simply cut lines with a sharp knife at the bottom of an egg carton and voila. Game on! Are you an aspiring jewelry maker? 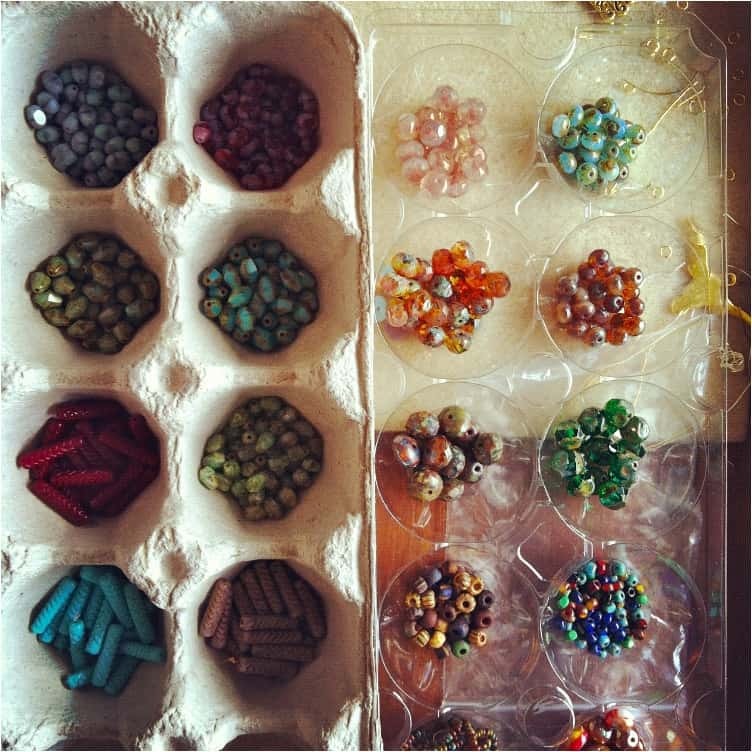 Use compostable or plastic egg cartons to store your beads. Easy to grab for all your home jewelry needs. 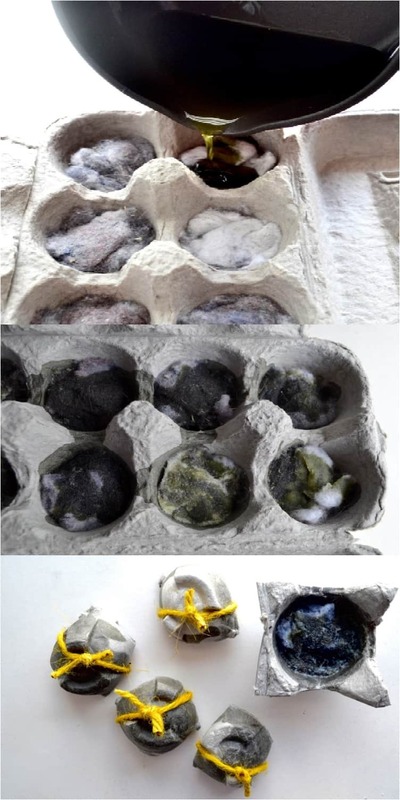 Did you know you can use an egg carton as a fire starter? I sure didn’t. But if you find yourself needing a flame and all you have is an egg carton, try this DIY fire starter. Stand out from the table of gifts with a homemade gift box. 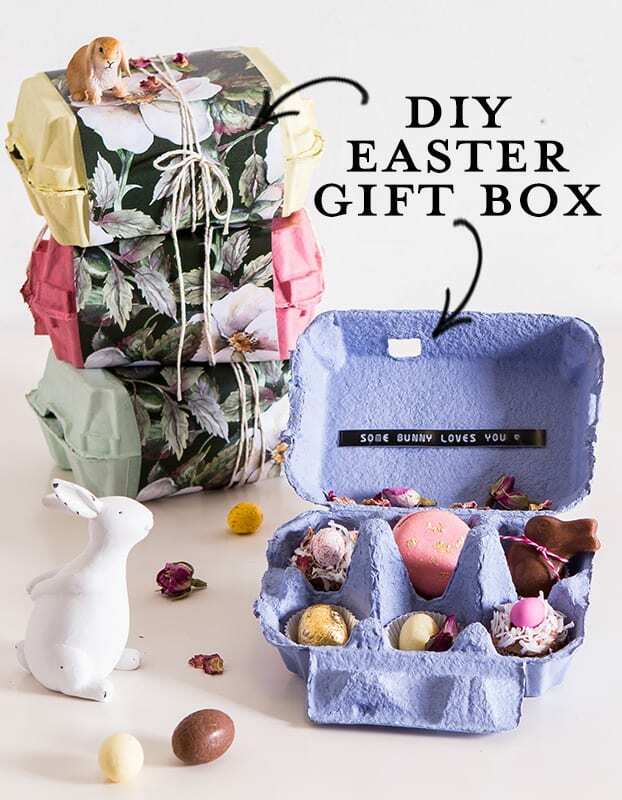 A little paint and a little decor can beautify an egg carton into a unique gift package. This is one great way to present a memorable gift. Binge watching a show on your iPad? Wouldn’t it be easier if you could set it on a stand? Unfortunately, iPad accessories can get expensive. 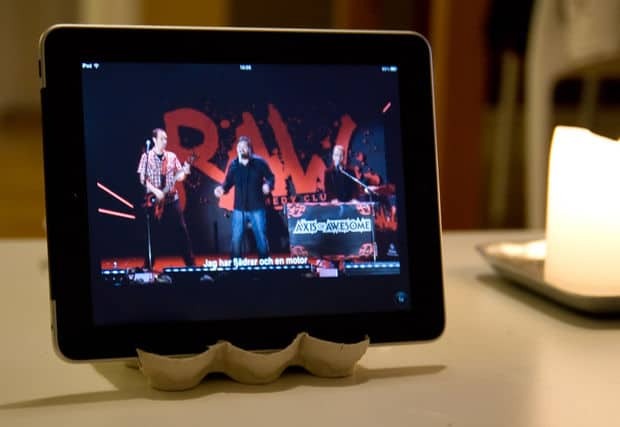 But thankfully we have egg cartons to act as an iPad stand! Hooray for innovation. If you are a craft enthusiast, check this out. 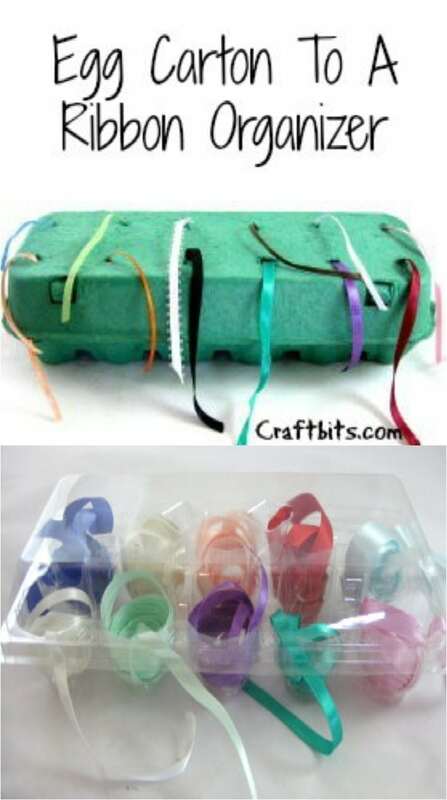 Egg cartons can hold beads, sewing threads, needles, and now ribbons. What can’t they do? Not all egg cartons have to be used collectively. Even cut into pieces, egg cartons can still be useful. Use one to hold your rings for easy retrieval. I love Mancala, but that doesn’t mean I want to go out and buy it. I don’t play it enough to justify spending $10+ at the toy store. 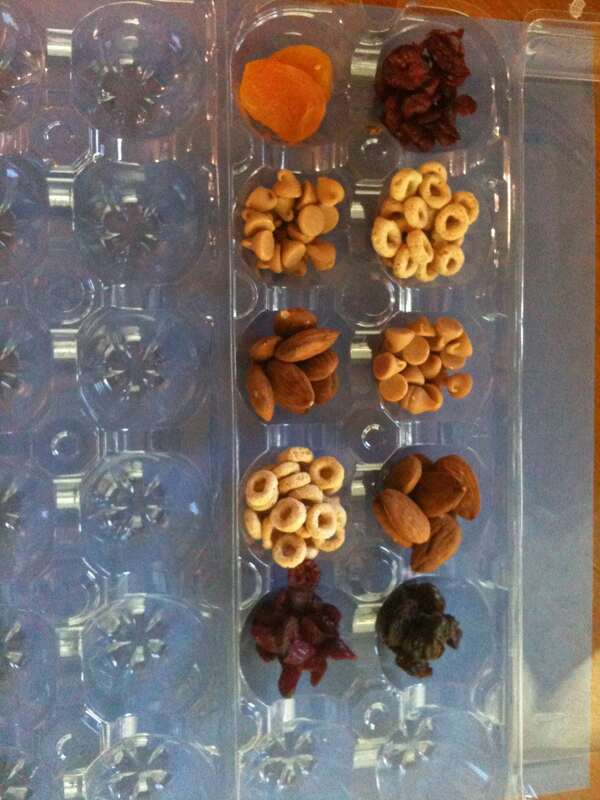 But this DIY mancala board works just fine for the spirit of the game! Love music, either listening to it loudly or playing it? 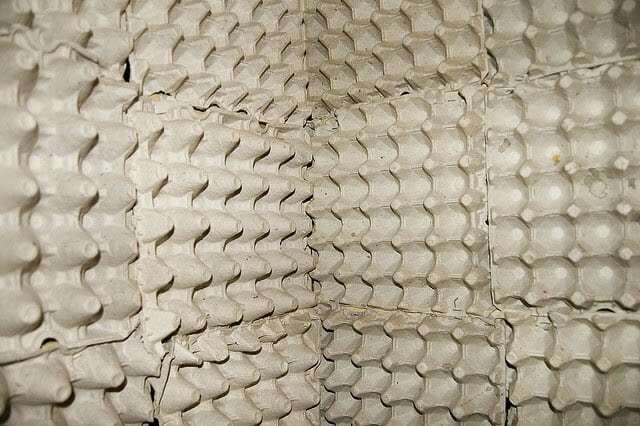 Use egg cartons to insulate your walls. That way, you can enjoy your music as loud as you want it (within reasonable limits), and your neighbors will thank you. What did I tell you? Egg cartons do more than just hold eggs. And their budget-friendly price offers so many possibilities! 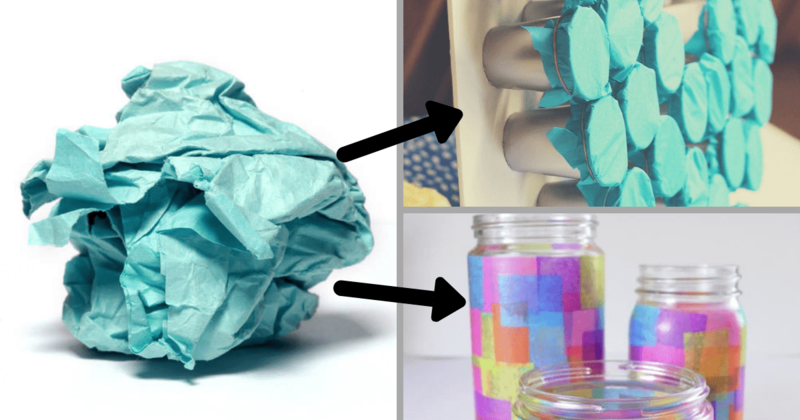 Let us know if you use any of these egg-cellent ideas!